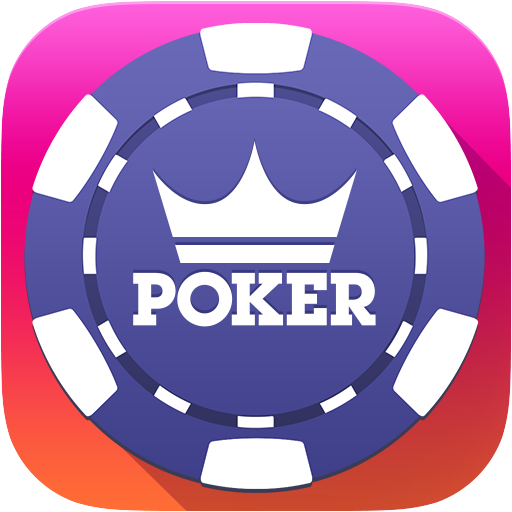 There are a few different options to toggle your Chat settings within the Fresh Deck Poker mobile app. Home Screen: To turn off your ability to chat or see other players chatting/messaging while on the Home screen, click the Gear icon in the upper right-hand corner of the screen and then click the Chat option to the Off button. In-Game: To turn off your ability to chat or see other players chatting/messaging while at a table, click the Menu button and then click the Chat option to the Off button. To turn off chat/messaging for a specific player, click the player's avatar to view their Player Profile, and then click the Mute Chat button. If you encounter any inappropriate or unnecessary language while playing, please report the incident to Fresh Deck Poker Support for review.